You may not think of it straight away but when you have a siding contractor replace the siding on your home it is a great time to consider updating your insulation. 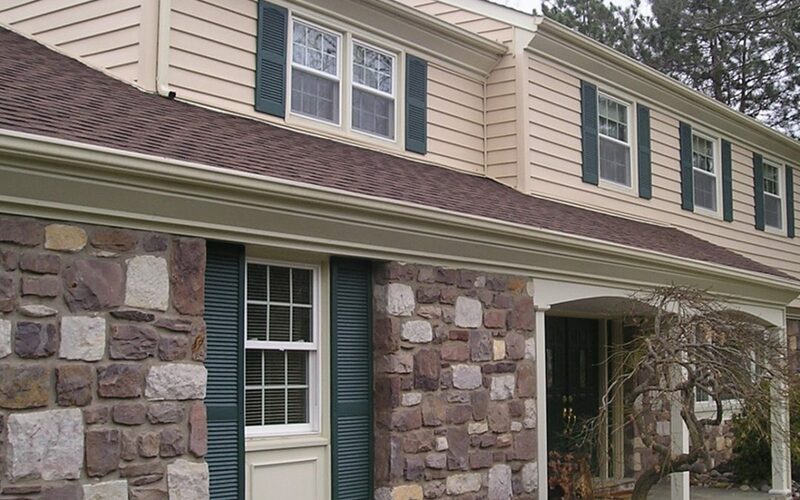 You will not a have a better opportunity to replace your old insulation and improve your home’s energy efficiency given that when you have a siding contractor remove your old siding your insulation will be exposed and easily replaced. Having new siding and new insulation installed at the same time will save you money both on the install and on your energy bills. When contracting with a trusted siding contractor like White Siding & Windows consider also having your old insulation replaced!